The event was meant to better the relationship between Mt. Laurel residents and their first responders. For those viewing Laurel Acres Park from a distance this week, it might have appeared as if the park had been taken over by a miniature carnival in the early evening hours on Aug. 7. Yet for those who stopped by to take a closer look, residents saw the commotion was simply Mt. 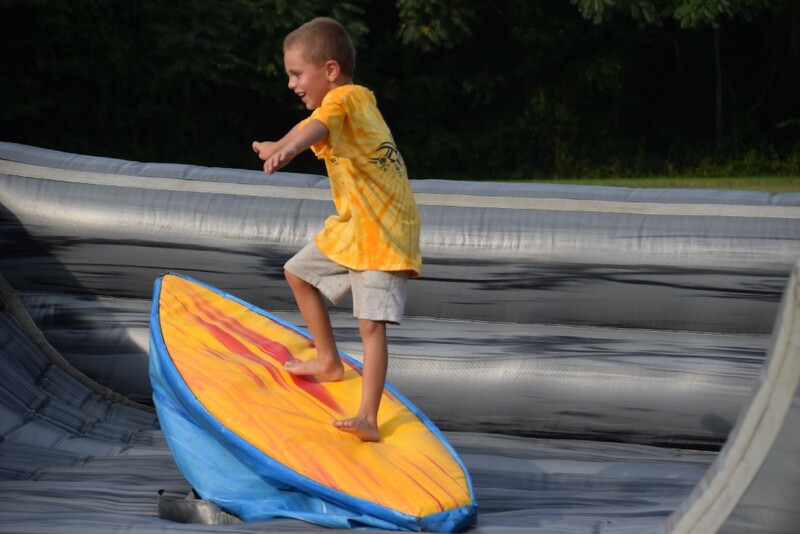 Laurel Township taking part in a nationwide trend by hosting its own National Night Out. 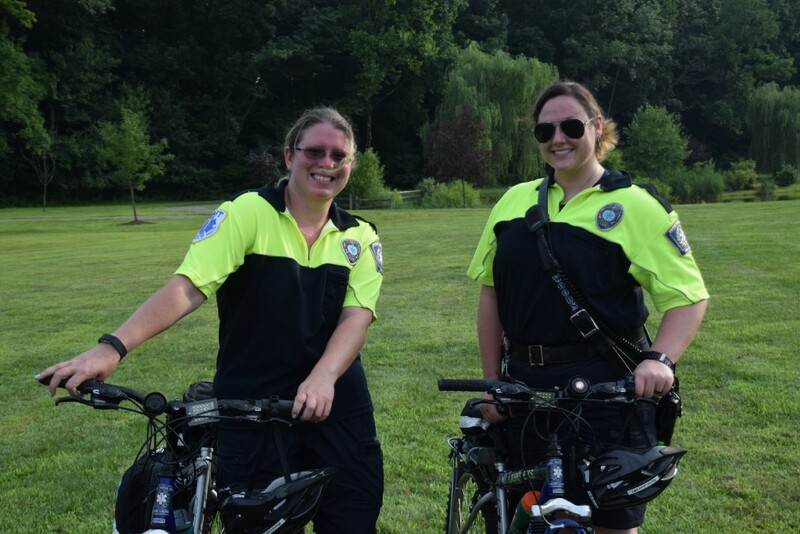 For residents who might be unfamiliar, National Night Out is a community-policing event held in municipalities across the country every year on the first Tuesday evening in August. Started in 1984, the events have served as an attempt to better the relationship between a community and its local law enforcement, as well as other local first responders and community organizations. 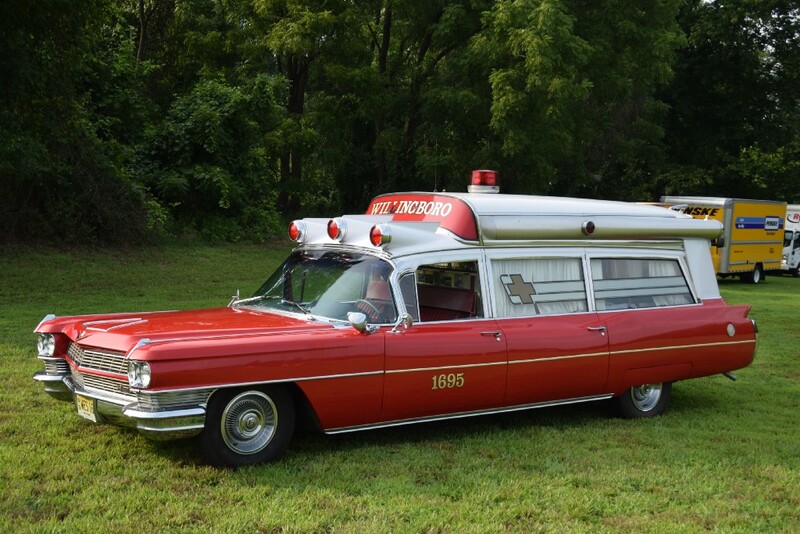 While some municipalities organize the event by having individual neighborhoods host block parties where first responders can stop by, other municipalities take Mt. Laurel’s approach by hosting an event similar to a small festival in a centralized location. For Mt. 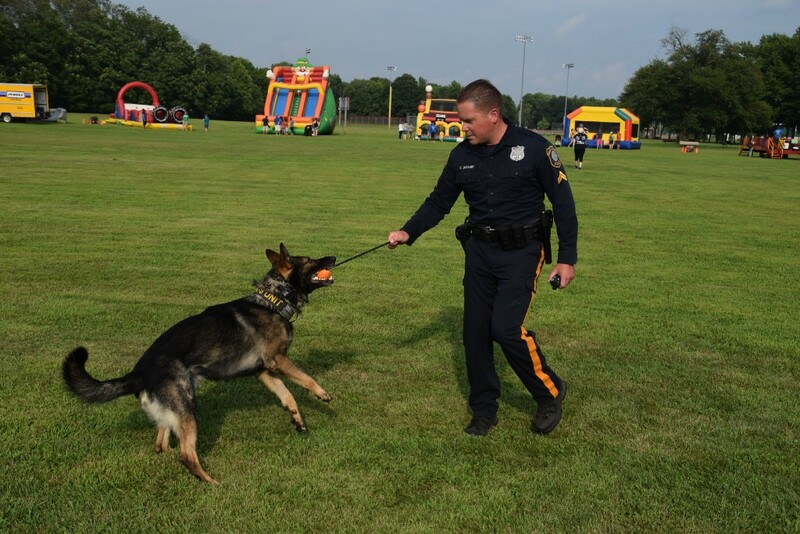 Laurel, this year’s event brought together the police department, fire department, EMS, Office of Emergency Management, elected officials, local Scouts, representatives from the Burlington County Prosecutor’s Office, local restaurants, other businesses and more. The event also featured music, rides for children, giveaways and other light-hearted activities where Mt. 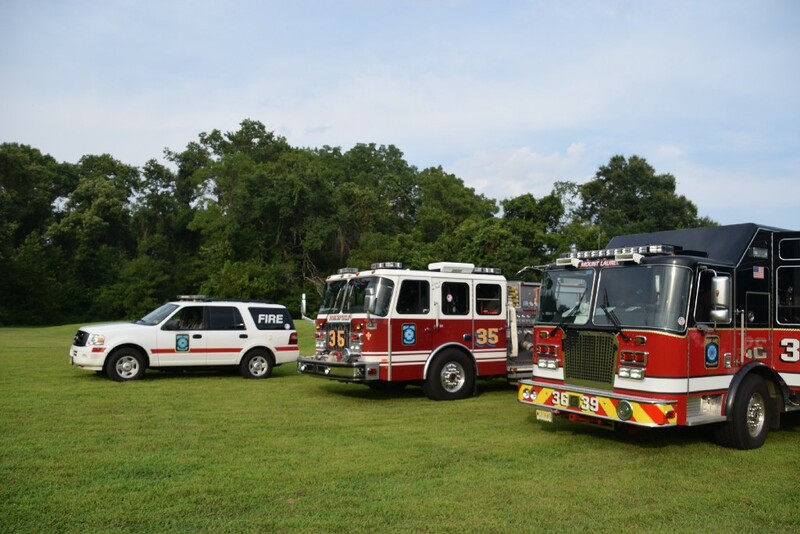 Laurel residents could interact with the township’s first responders in a relaxed atmosphere. Although Mt. 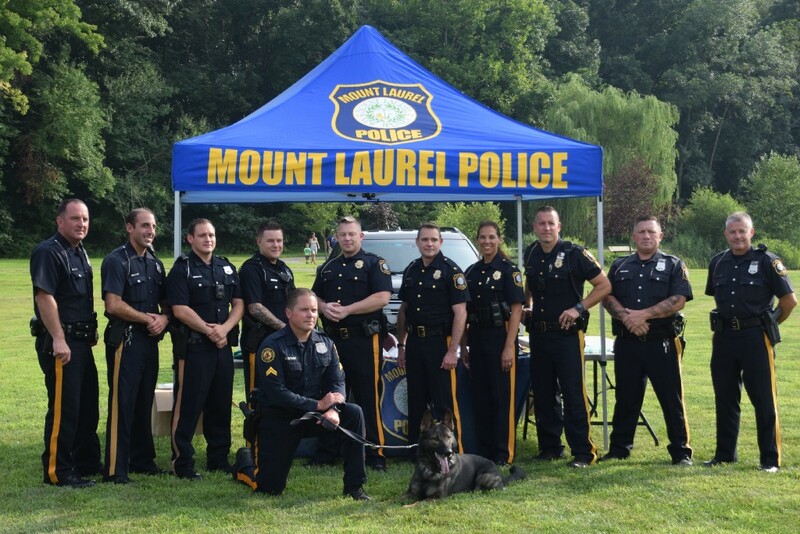 Laurel Township hasn’t participated in National Night Out in many years, this year Chief of Police Stephen Riedener and Mt. 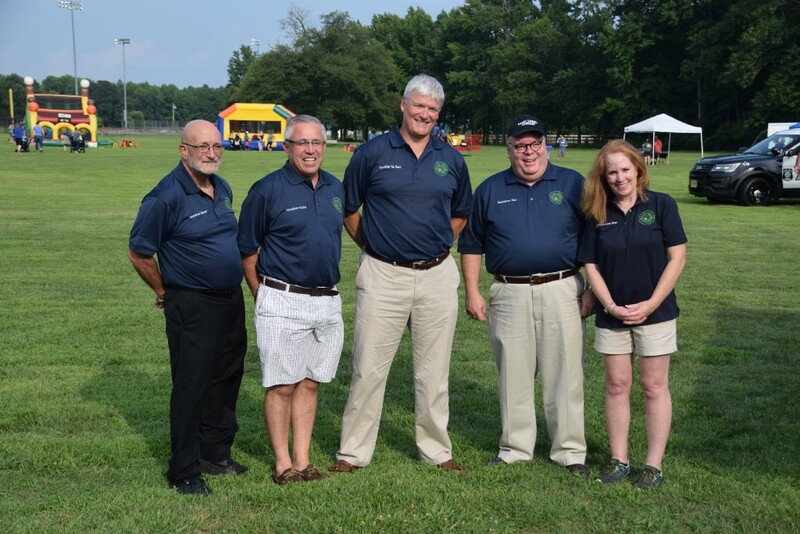 Laurel Township Manager Meredith Tomczyk decided to bring the event back to the community. Riedener assumed the role of chief of police last September after having previously served as deputy chief, and Tomczyk became Mt. Laurel’s official township manager in March after serving as acting township manager since the prior summer. “We’re excited that everybody was able to attend, from fire, to EMS to police. 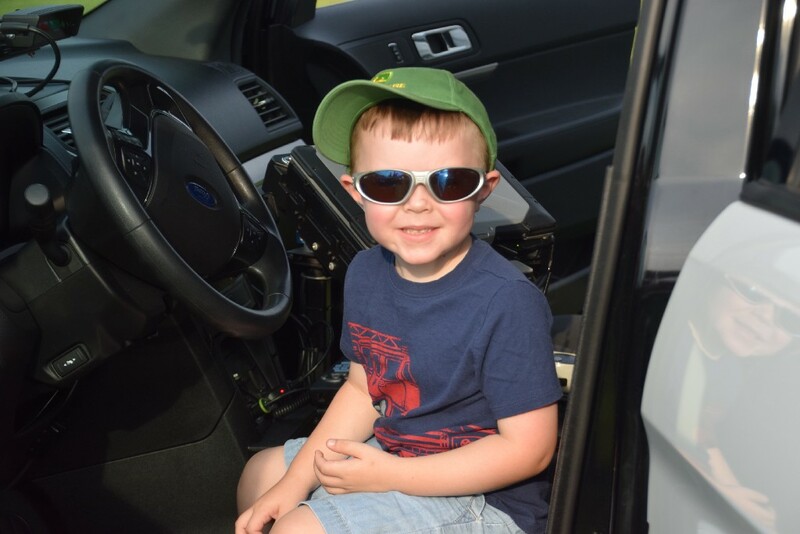 It’s a great way for residents to meet their first responders … we’re just happy to be out in the community for kids and families to get to know these people,” Tomczyk said. 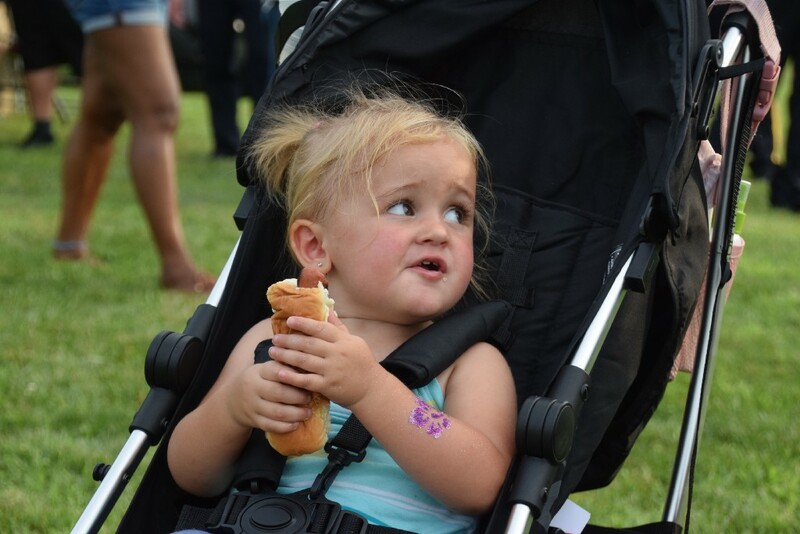 Tomczyk said the township was also excited to see so many free activities for the younger children, in addition to seeing their parents talking with representatives from different emergency services. Tomczyk said she also hopes to see the township bring the event back in future years. “We know this is our first year in a long time, but we’re hoping it grows,” Tomczyk said.